Should I Get a GPS Tracking Device for My Pet? 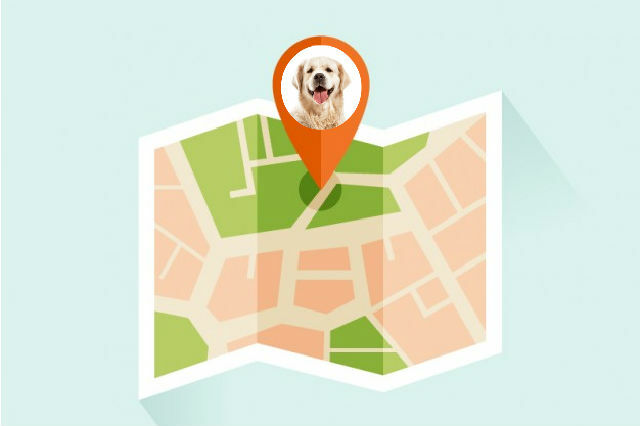 Global positioning system or GPS is an accessible technology that has become essential for pet owners who want to locate their wandering furry friends any time of the day. Whether they are traveling together or being left at home, it is always nice to have peace of mind knowing that their beloved pets are safe at all times. GPS can also come in handy in case your pet goes missing as it increases the chances of quickly recovering them. No matter what the scenario is, there is a tracker available in the market that is ready to satisfy your needs. GPS tracking systems are completely different from microchips. For one thing, the microchip is implanted below the pet’s skin and is used by veterinarians to identify the owner’s contacts. On the other hand, GPS tracking systems are equipped with both a receiver that is used to track down the real-time location of the subject. The GPS device will not require any invasive surgery at all. 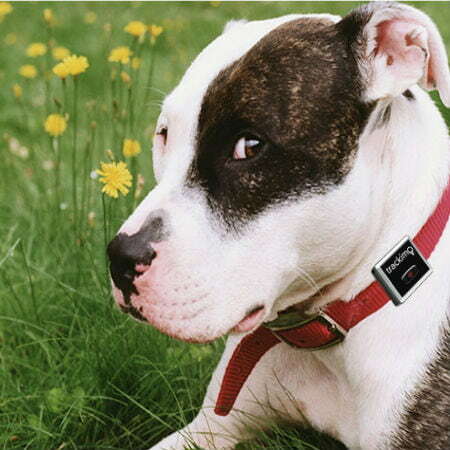 It is merely attached to a pet’s collar and can immediately send GPS data once activated. One example of a good GPS tracking device is Trackimo. It uses GPS satellites to affix its current position, then transmits the data to a central server using AT&T’s wireless network. All this information can be accessed through either an iOS, Android, or Web application. GPS tracking devices come in a variety of shapes, sizes, and features. So choosing one definitely boils down to personal preference. In Trackimo’s case, the device does offer worldwide coverage, but note that there may be coverage issues in some rural areas and zones that have terrain environments. Users can record the device’s location at intervals ranging from one minute to 120 minutes. Trackimo is also known to store location history from up to the last 365 days. If your pet tends to escape right under your nose, Trackimo’s geo-fencing feature gives owners immediate alerts if their pet goes beyond a set perimeter. GPS technology is useful for a number of reasons. Listed below are a few essential benefits of keeping track of your pet. Overall, a GPS tracker can be a lifesaving device for your pet. Seeing how this has already benefited families who want to monitor children or the elderly, then it is about time you take advantage of this technology for the welfare of your pets. GPS is capable of providing location, altitude, and speed with near pinpoint accuracy. But like any developing technology, there are minor errors that have to be taken into context. This usually happens when the receiver reads the GPS signals from the satellites in orbit. Other than that, a number of users have confirmed that tracking technology can be highly accurate most of the time. The ability to retrieve and transmit the data happens at the speed of light, and most of these devices work faster than standard identification microchips. How much do GPS trackers cost? GPS tracking systems vary in price. Remember that not all expensive devices live up to their standards. So it is best to do your research and go for a device with a trusted reputation instead. On top of the initial hardware cost, users need to pay for a GPS monthly subscription. Trackimo is known to provide one of the most cost-effective GPS solutions in the market today. It comes with a reasonably priced hardware device and one year free use of GPS services. After a year, Trackimo offers the lowest subscription fee at $5 dollars a month. That is a bargain especially when you compare it to other GPS devices sold elsewhere. This article does not discredit the importance of using a microchip. But consider utilizing a GPS tracking device together with your microchip and you’ll be able to discover the advantage of both. As mentioned above, a microchip can be handy only when it comes to identifying a lost pet, while GPS tracking devices like Trackimo are essential for recovering them in real time. So go for the best solution possible for the sake of your furry family member.